The Salvation Army strives to be good stewards of the donations given to us by generous Hoosiers. 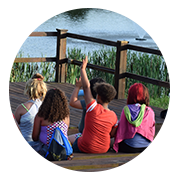 We operate Hidden Falls Camp & Conference Center with minimal staff to ensure that funds are used to make summer camp a wonderful experience for every child who comes to us. With 706 acres to tend to, this means that we are dependent on volunteers to help out throughout the year. From spring clean-up and fall winterizing to special projects and beautifying, volunteers help to keep Hidden Falls Camp going strong 365 days a year. 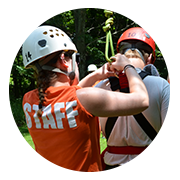 If you (or a group to which you belong) are interested in volunteer opportunities at Hidden Falls Camp & Conference Center, enter your name and email address along with a short message below and we will contact you as soon as possible. We welcome scout troops, service project teams, and corporate offices looking for great “day of service” experiences. 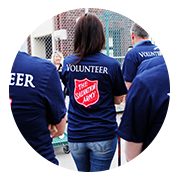 If you have any questions about volunteering with The Salvation Army, please fill out the form below.